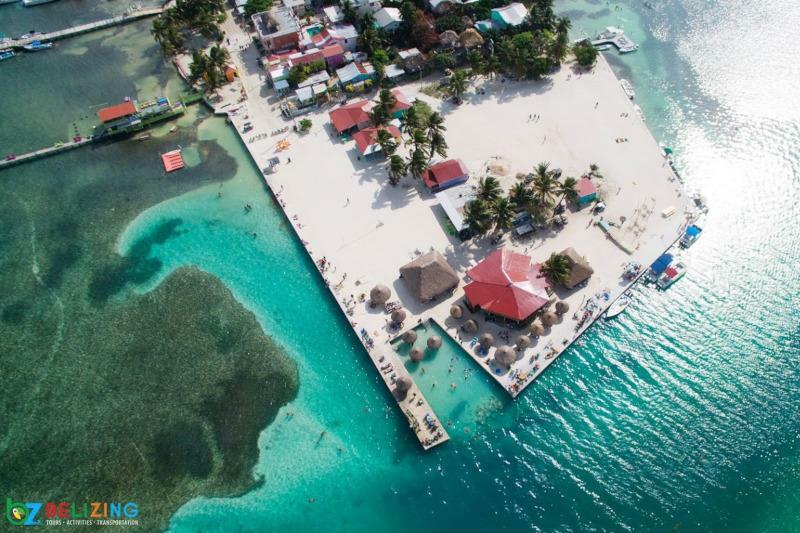 Belize's peak tourist season comes in the winter when American, Canadian and European travelers pour in to escape the snow in this subtropical paradise. But if you don't take the opportunity to visit Belize in the summer, you're missing out. 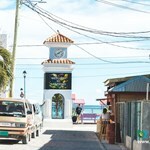 This is a country that enjoys pleasant weather all year long and visiting in the summer season means avoiding the crowds of tourists and instead getting the opportunity to genuinely immerse yourselves in the lives of native Belizeans. 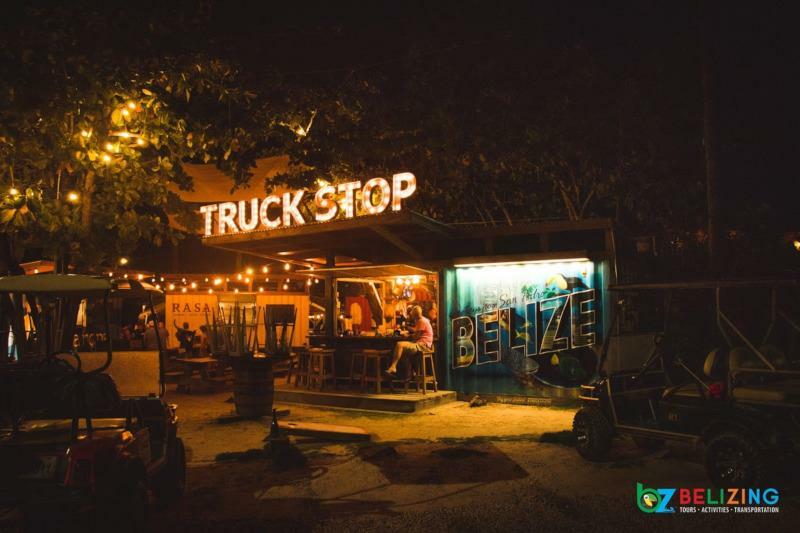 Just because the tourists are away doesn't mean that life stops in Belize. The summer months are packed with local festivals and events, and the bird watching is superb. And if that's not enough to convince you, you'll also be able to save money on everything from plane tickets to lodgings. There's a reason why people on the north half of the globe travel south for the winter. The magic of the equator means that countries south of the line are warm in the winter months and vice versa, but Belize's close proximity to the equatorial line creates something uniquely special. 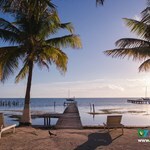 Belize doesn't experience a "summer" and a "winter", at least not how we understand it. Instead, the country enjoys a temperate climate all year long. In the place of a cold and hot season, we have a “green" and "dry" season. Our summer is the green season for the country, but that doesn't mean you have to worry about rainy days interrupting your entire stay. Instead, rainfall tends to be brief, and it actually provides a pleasant respite from the warm weather of the country. Rainfall varies according to districts, so a particularly concerned traveler can plan their trip accordingly. But you needn't worry too much. Rainfall typically happens at night with brief but short terms on intermittent days. And while hurricanes strike the country with some frequency, summer travelers don't need to worry. The majority of hurricanes in the region arrive between August and October. 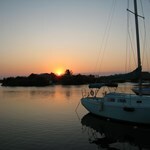 In fact, traveling to Belize in the summer may be preferable to traveling in the winter. If you have concerns that popular attractions or resorts will be closed down during your visit, don't be. All of the landmarks you'd want to see should be available to you, and resorts, hotels, and tour companies are actually eager for travelers. Economical travelers can get a lot of mileage out of these circumstances since rates at hotels typically plummet on May 1 and stay bottomed out until the beginning of November. 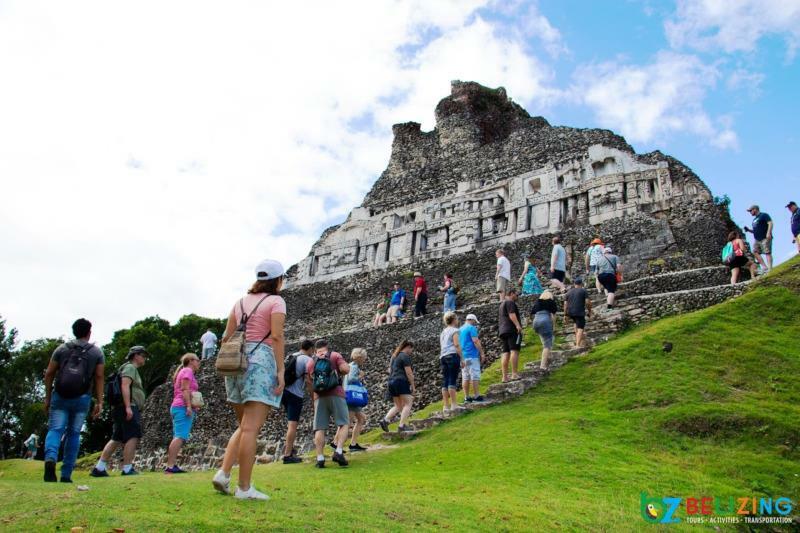 The most popular destinations in Belize are worth visiting in both the summer and the winter, but you won't have to worry about being stuck in long lines or jostled around by crowds when you visit during the green season. Here are some of the must-see destinations. The second largest town in the country occupies what was once multiple villages. As a result, it's one of the most diverse cultural centers in Belize. 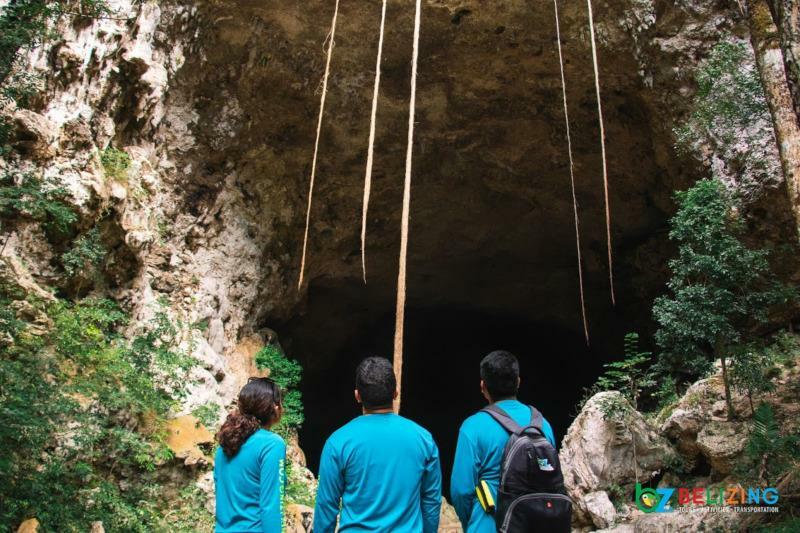 It's also in close proximity to local highlights like the ATM Cave and Maya ruins like Cahal Pech and Xunantunich. 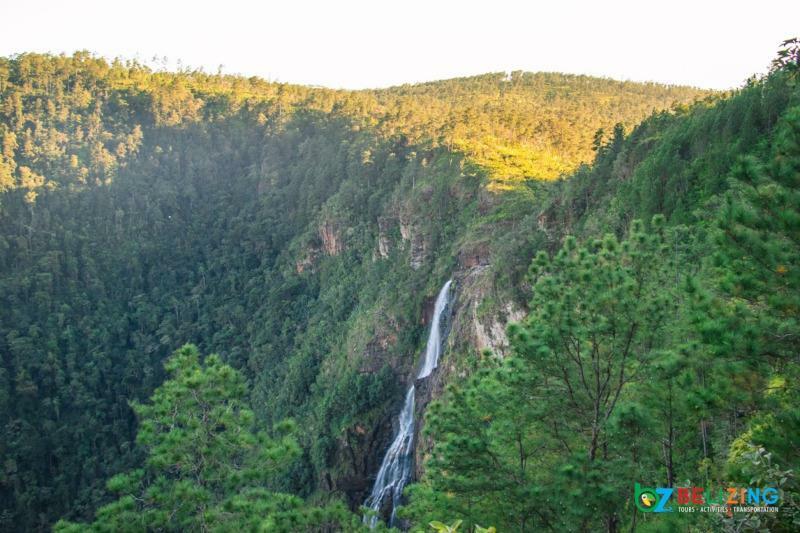 It's a great place to set up camp for further adventures, but San Ignacio is well worth visiting in its own right. If you're looking for something more sedate, Placencia is a great choice. Wherever you are on this thin, southern peninsula, you're almost never more than a few miles from the turquoise Caribbean Sea. 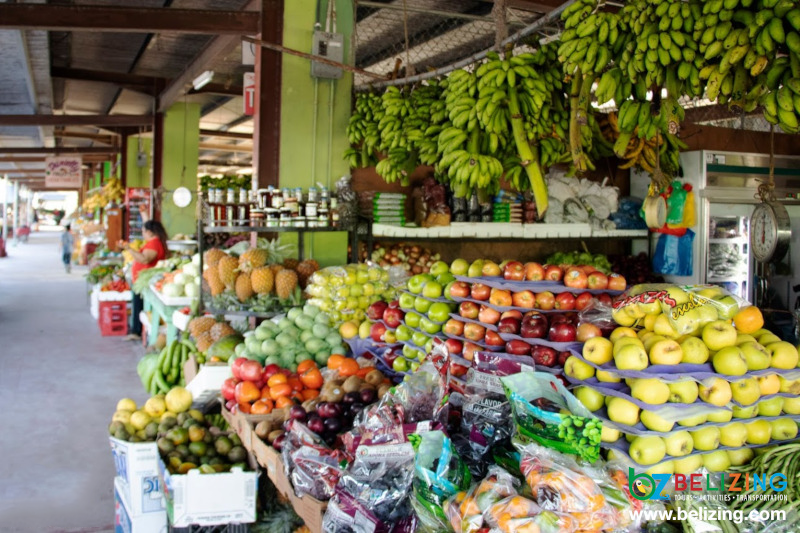 Placencia Village is the largest hub in the area and the main launching point for beach excursions and barrier reef tours, but there are plenty of smaller villages in the vicinity worth exploration as well. 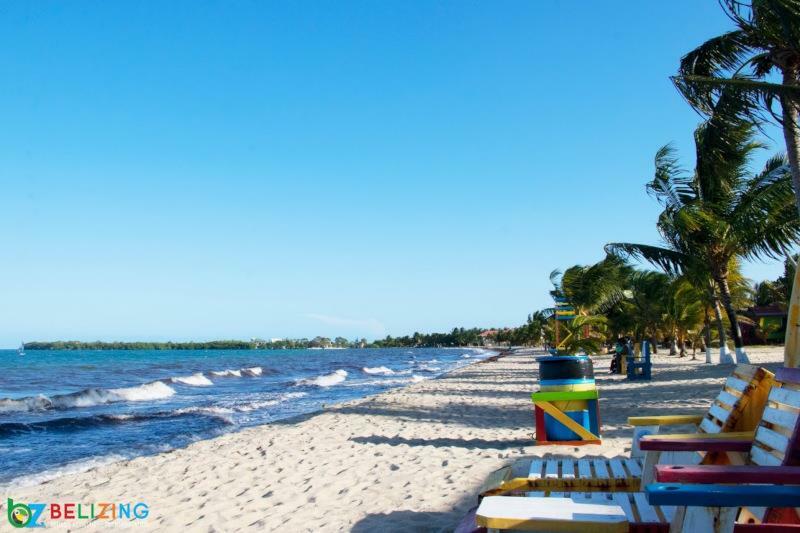 Located in the east of Belize, this coastal village is home to the indigenous Garifuna people. Their culture is truly unique, blending together a number of local and colonial influences into a lifestyle that's its own thing entirely. Despite their pastoral nature, the people of Hopkins Village are eminently welcoming, and the beach is readily accessible from the village property. Belize is a verdant paradise, but Caye Caulker's remote stretch of marine and forest reserve is a step above. 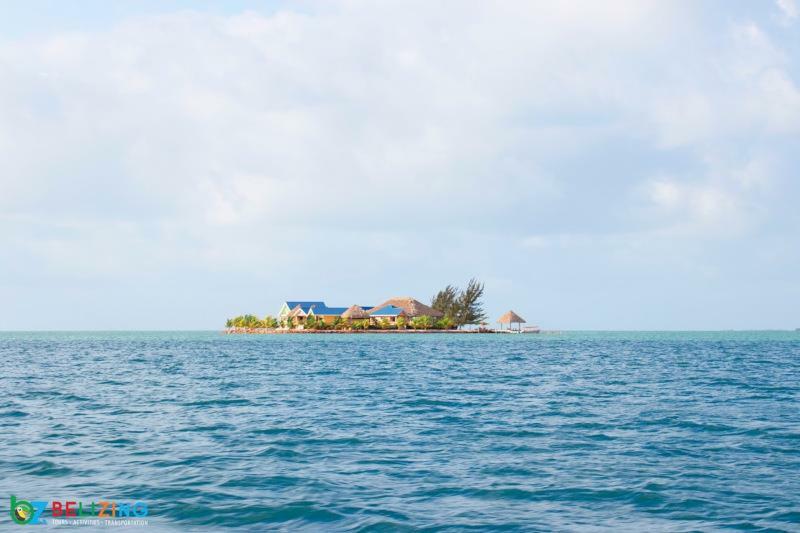 This petite island is home to only one small village and is a great destination to experience island life in Belize. 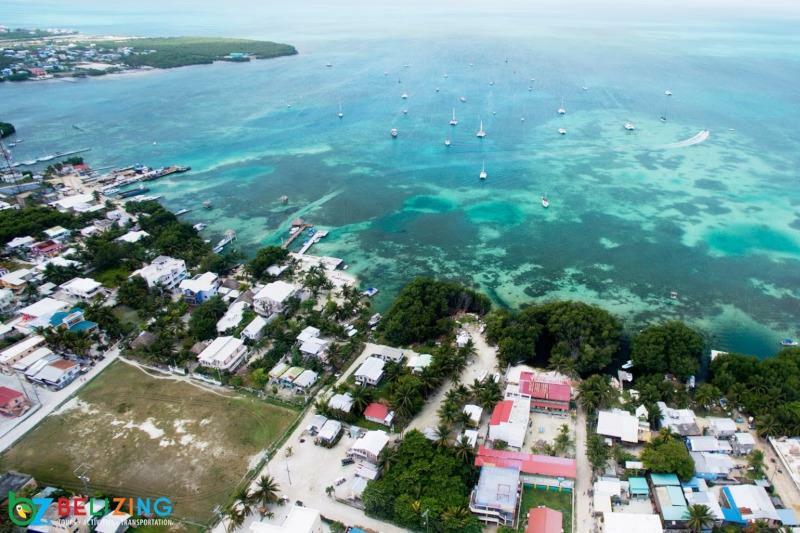 Whether you're interested in scuba diving, snorkeling or fishing, Caye Caulker is the ideal place to visit in the summer and experience life at its most natural. 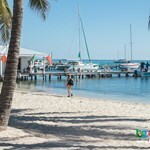 Another island destination, Ambergris Caye is also a great launching point for snorkeling and diving, sailing and fishing. But if you're looking for a little more civilization, it's also home to San Pedro. This bustling town has a laidback atmosphere and is the perfect place to kick back and relax between adventures on the barrier reef. 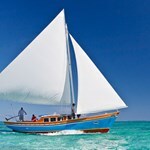 Caye Caulker and Ambergris Caye are just two of the most popular islands off the Belizean coast. 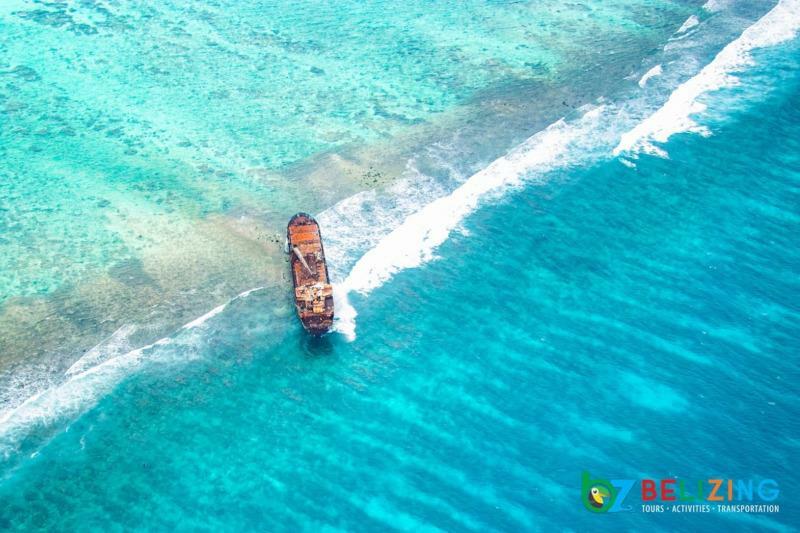 If you consider yourself an adventurer (or you're just looking for a little more privacy), there are countless offshore islands where you can lay back and sunbathe or set out on explorations of the surrounding barrier reef. 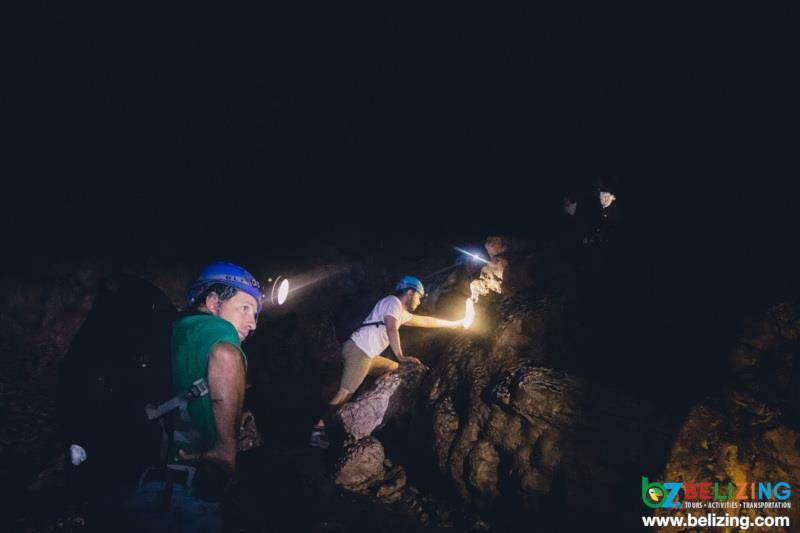 There are a wide variety of activities to undertake in Belize, and while many of them are available all year round, there are some moments that you'll completely miss out on if you don't visit during the summer season. The people of Belize have always subsisted on the bounty of the ocean, and the months of June and July constitute a celebration of one of the most prevalent seafood options. 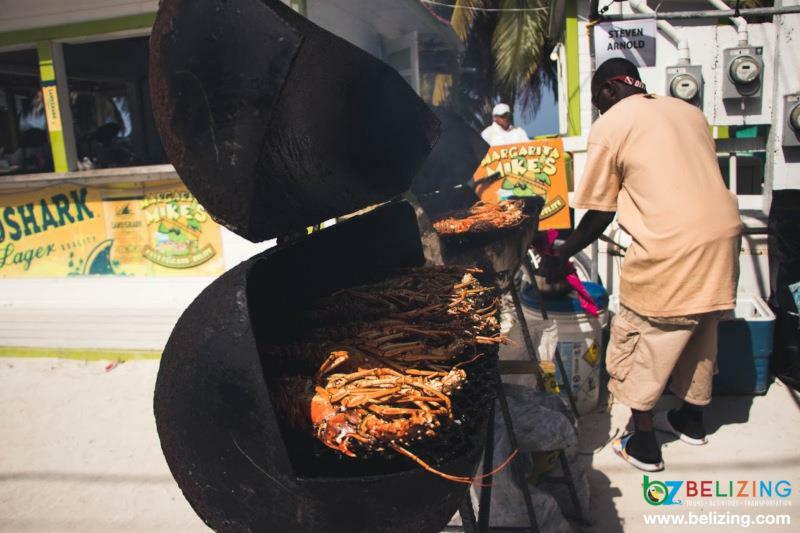 Caye Caulker, Ambergris Caye, and Placencia all host their own Lobsterfest activities - massive parties that combine music, dancing, and art with a wide variety of cuisine centered around the popular crustacean. The barrier reef off the coast of Belize is the second largest in the world, and it's home to a vibrant ecosystem, but one of the most stunning inhabitants is the massive and gentle whale shark. You can get up close and personal when you go snorkeling or scuba diving. Just keep in mind that you'll want to get here in June before the sharks migrate. 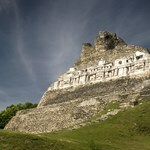 Belize was once the hub of the Maya Empire, and the remains are remarkably well preserved. 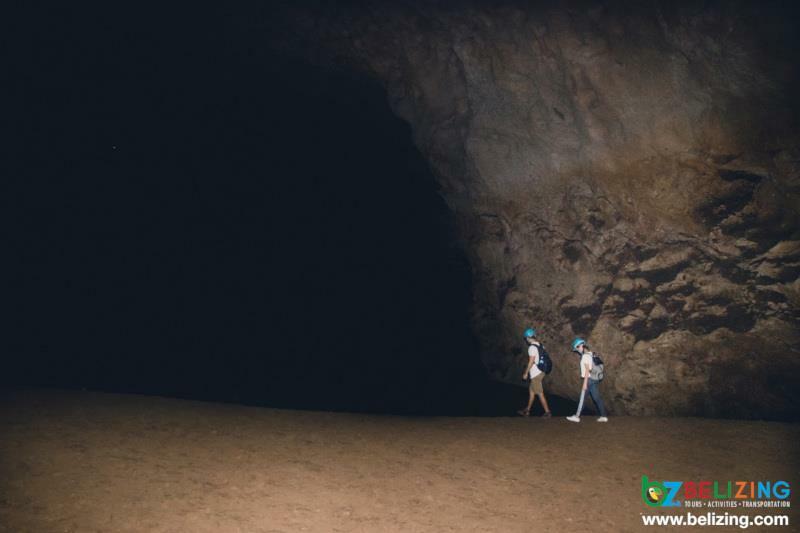 Maya cities like Xunantunich and Cahal Pech are popular destinations, but you'd be doing yourself a disservice by not visiting ATM Cave. It was once a site of ritual human sacrifice and is regarded as the best sacred cave in the world. In a country with such a rich and diverse ecosystem, the presence of birds in Belize still stand out from the rest. The Cayo District, in particular, is home to a plethora of bird species, and there are countless places in the country to go birding. 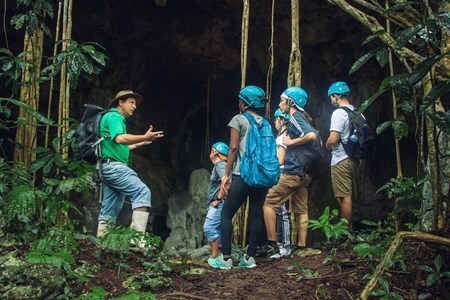 Belize may be well known for how well it finds the harmony between modern life and nature, but two sites stand out from the rest. Cockscomb Basin and Monkey River are two of the most beautiful nature reserves in the country. The former is home to the world's first jaguar reserve, while the latter gets its name from its healthy population of howler monkeys. 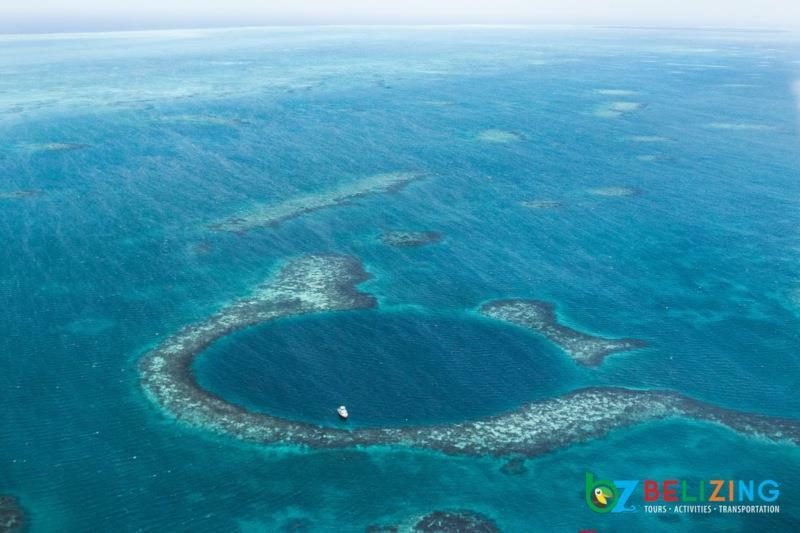 The Great Blue Hole is a stunning sight: a perfectly round patch of otherworldly blue water in the midst of the great barrier reef. 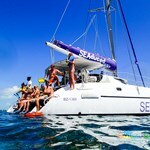 Over 400 feet deep, it's a legendary location for scuba divers from all over the world. The rush of crowds in the winter months can make it hard to authentically immerse yourself in Belizean culture, but there's plenty to enjoy here. The presence of indigenous groups and multiple colonial influences have created a unique culture in the form of the Garifuna as well as more prevalent groups like the Creole and the Mestizo peoples. 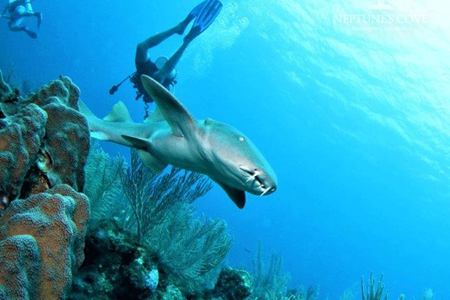 Even if you miss the presence of the whale sharks, there's plenty to do in Belize's Great Barrier Reef. 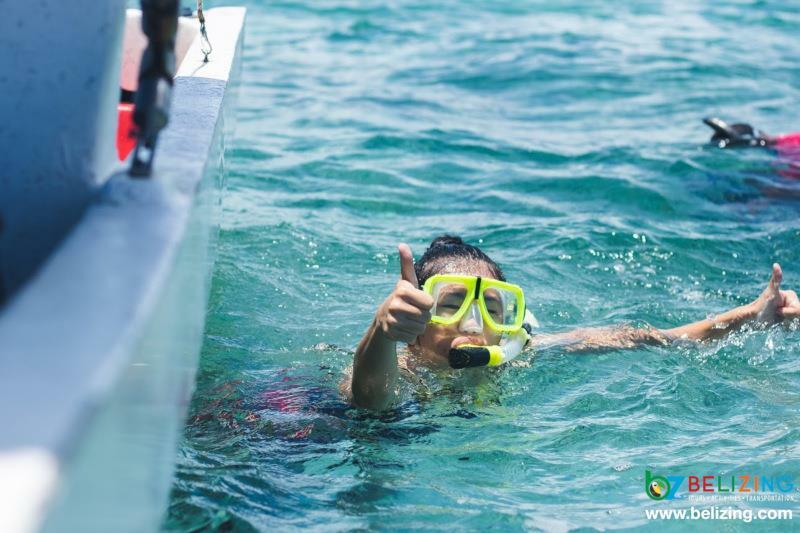 Snorkeling and scuba diving are popular all year long, and you shouldn't have to worry about rainy weather getting in the way. 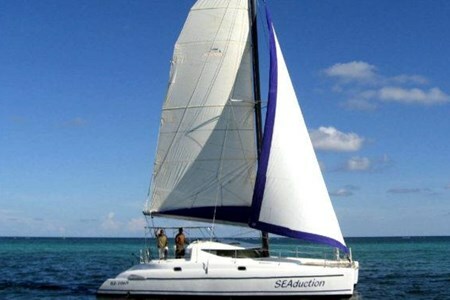 Sailing and fishing are also popular excursions, and the waters tend to be less crowded in the off season. August, in the tail end of Summer, harkens one of the most vibrant events in the country. 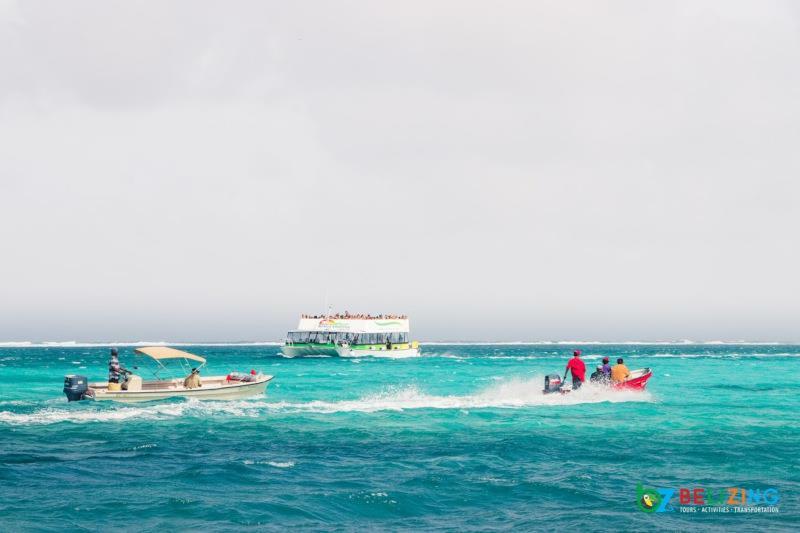 The Costa Maya Festival held in Ambergris Caye draws in musicians, models, and artists from all around the region. 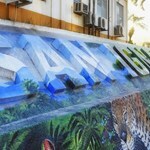 Creatives from Mexico, Guatemala, Costa Rica, Honduras, and El Salvador all gather in San Pedro for a week of festivities. If you're in Belize a little earlier than Costa Maya, you'll absolutely want to check out the Benque Viejo Festival in the Cayo District. Beginning July 1, the event starts with religious celebrations. But over the course of 15 days, this festival opens up to include amusement park rides, parades, musical events, and a fireworks show on July 16 that sends the event off in style. Belize is waiting, and there's no better time to visit than during the summer. Just because the rates are reduced doesn't mean the fun is. Book your flight today to experience everything this gorgeous country has to offer. Costa Maya International Festival The Costa Maya International Festival has grown to be one of Belize’s largest and most anticipated cultural events. Annually, it is held in the Town ... moreof San Pedro in August. This celebration is a three-day event, usually held on at the end of a week, that comprises of live music and entertainment, cultural performances from the region’s top acts, traditional and fusion cuisines and treats, games, and the infamous Miss Costa Maya International pageant. 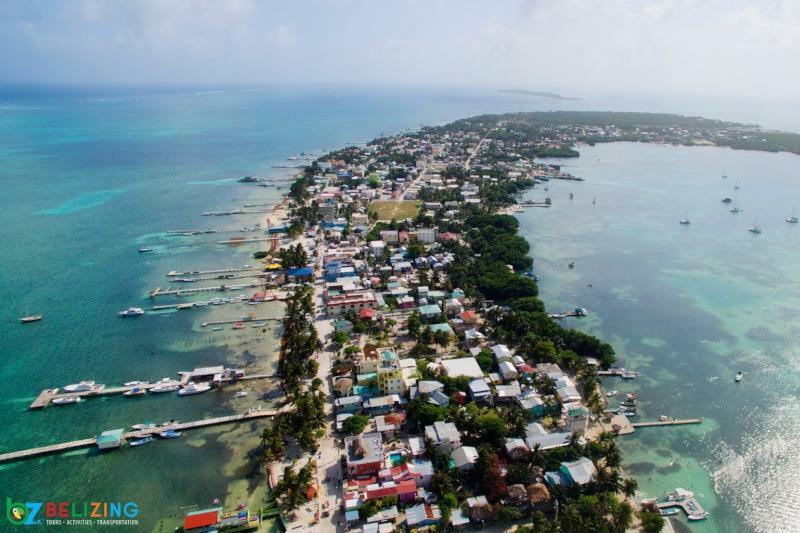 The goal of the festival is to continue promoting the culture of the Mundo Maya countries with their folklore dances, music, and food, while promoting tourism in the island of San Pedro, Ambergris Caye, Belize. The festival kicks off with the election and coronation of Miss Costa Maya International. Contestants from all over Central America, where the Maya population once thrived, compete for the coveted title and crown. After the crowning, officials and foreign diplomats formally announce the opening of the Costa Maya Festival. The celebrations carry on for the weekend with seafood cookouts, mechanical rides, games, football marathons, parades, and international musical presentations. There is a cultural event of “Noche International,” where some of the top bands in the Latino world perform on stage. The Costa Maya Festival traditionally concludes with other cultural shows, live music and entertainment, food and dances from participating countries. 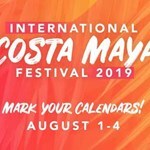 2019 Costa Maya International Festival This year’s Costa Maya will be held on August1-4. Details for the 2019 Costa Maya International Festival are yet to be announced. All events will be happening at Hon. Luis Sylvester Sporting Complex in San Pedro. 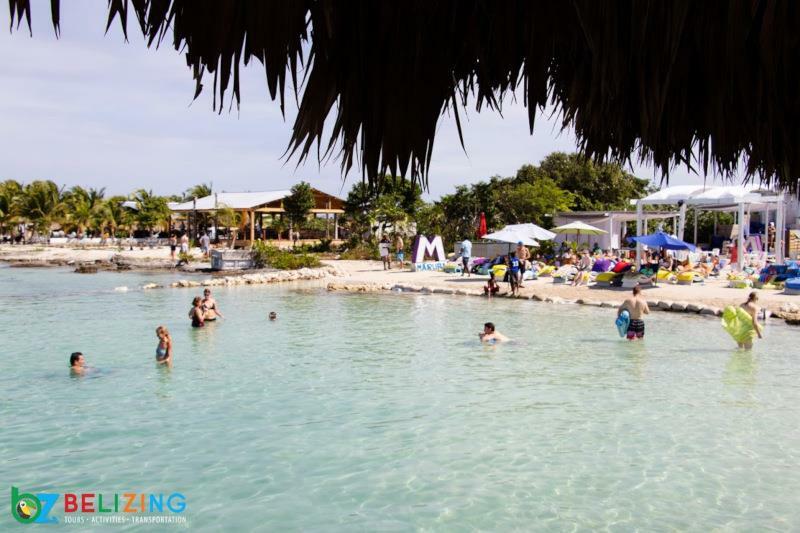 Why should you attend the 2019 Costa Maya International Festival? This event is one of the most highly anticipated event of the year! Visitors from all over Central and Latin America come to San Pedro to celebrate the Maya hertitage of their country and to showcase their native country's talent. You don't want to miss this event! Each year is bigger and better! 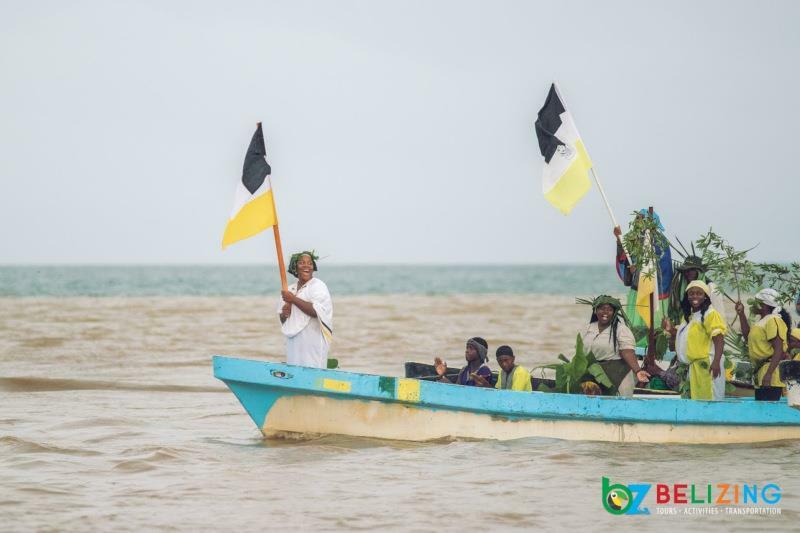 Benque Fiesta In the westernmost town of the Cayo District, Benque Viejo del Carmen hosts an annual celebration in honor of the town’s patron saint, Nuestra Senor de Monte Carmelo ... more(Our Lady of Mount Carmel). The celebration comprises of a series of religious celebrations called “Las Aboradas,” carnival rides, parades and processions, live music and performances, fireworks show, and the Flor del la Feria Pageant. This is usually held in early July of each year. Audiences from near and far gather at the town’s cancha for the pageant, football matches, and massive parade. 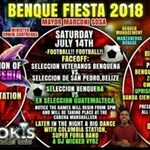 2019 Benque Fiesta Details for the 2019 Benque Fiesta are yet to be announced. 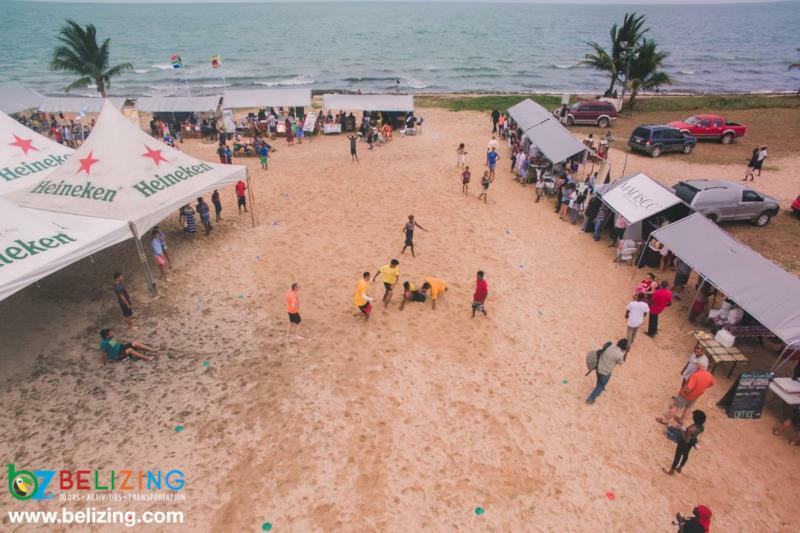 Why should you attend the 2019 Benque Fiesta? This weekend at the Benque Fiesta will be filled with excitement and activities to do! Spectators from near and far come and enjoy all the events happening. Be there or be square! 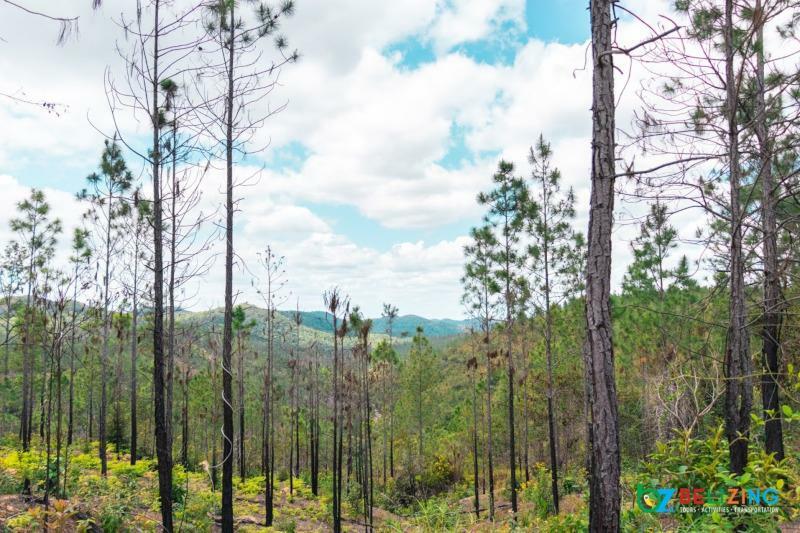 Stretching from the eastern slopes of the Maya Mountains down to wetlands and then the Caribbean Coast of southeastern Belize, the Cockscomb Basin Wildlife Sanctuary is one of the ... morecountry’s most beautiful, unspoiled areas. Measuring more than 150 square miles (400 square km) in size, the Cockscomb Basin Wildlife Sanctuary has no roads, automobile traffic, or residences, making it the perfect place to see Belize’s nature at its finest. Located approximately 30 minutes from Placencia and 15 minutes from Hopkins Village, the Cockscomb Basin Wildlife Sanctuary is home to a wide variety of wildlife, including approximately 200 jaguars. The reserve is home to the world’s only dedicated scientific and conservation program to help preserve these rare animals in their natural habitat. Indeed, the IUCN and World Wildlife Fund have declared that the Cockscomb Basin Wildlife Sanctuary is performing vital work in protecting jaguars as well as four other big cat species indigenous to Belize. Other attractions in the Cockscomb Basin Wildlife Sanctuary include colorful insects, hundreds of species of birds, reptiles, amphibians, and mammals. 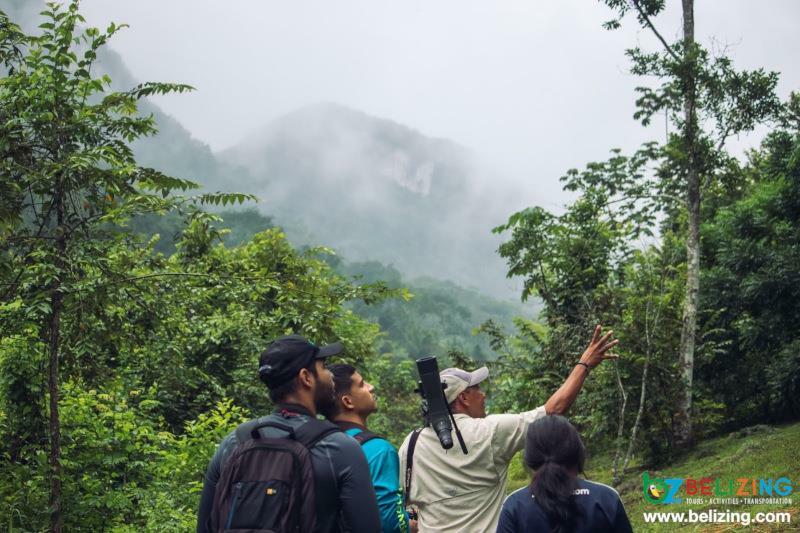 The diverse landscape includes verdant hills, lush wetlands, and thick rainforest, making it an excellent place to see and explore nature. The tour includes a brief orientation upon arrival, followed by a scenic hike along a well-marked trail. Participants will get to see fragrant flowers, exotic plants, colorful birds, and several different animal species, including potentially black howler monkeys, tapirs, gibnuts, and peccaries. 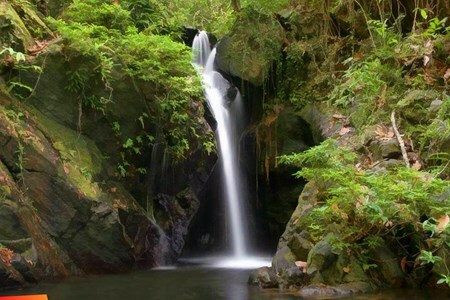 This tour also includes a stop at one of the amazingly beautiful waterfalls inside the reserve as well as the chance to enjoy a refreshing swim or a fun slide down one of the natural waterslides created by the falls. The tour also includes an inner tube trip down a section of the pristine South Stann Creek River and a delicious packed lunch.